Hey, This is a tutorial on how to make a easy abstract smudge signature on gimp. (Can be done on photoshop with a smudge brush). 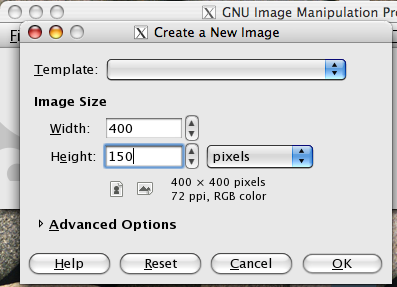 Step 1: Make a new image (ctrl+n). Make it 400x150 px. 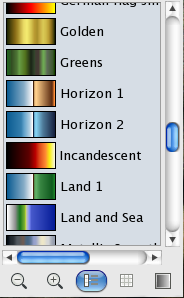 Step 2: Select the gradient brush. 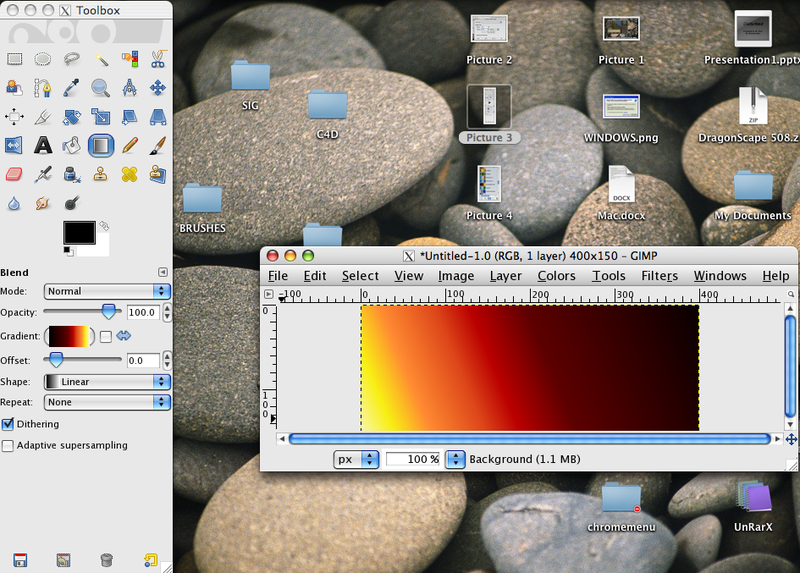 Step 3: Select the Incandescent gradient. Step 4: Make the gradient fill the canvas. Step 5: Select the smudge brush. Use the vine tool. Step 6: Smudge as needed until you have the desired result. Note: I can smudge it to make it look much better. Just didn't take the time. (because I am just showing you guys how to do it). If I have helped you, please +rep me some! Thanks, well.. It's just meant to be a simple beginner tutorial. Pretty good tut there Nick. It could be a little longer and a little more detailed, but nice tut anyway. Thanks, that is also why I put it in the beginner tutorials. I spend most of my time making the website.. I will make tuts when I have the time.